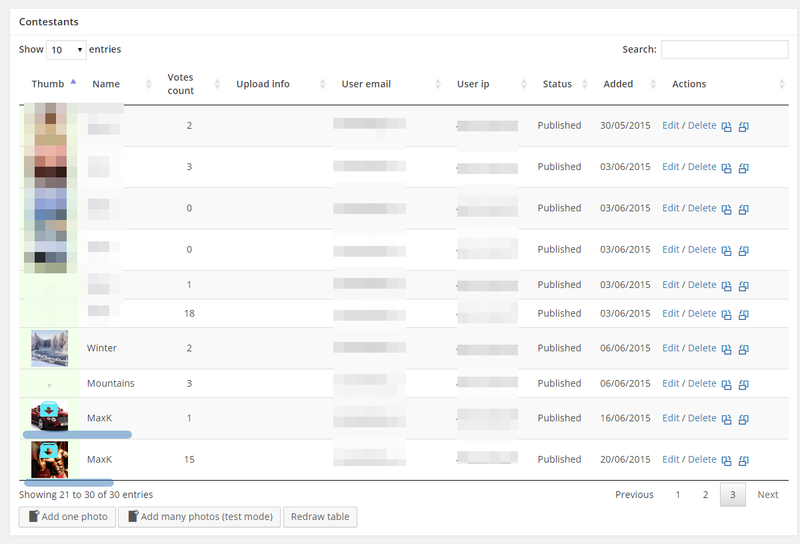 With Cloudinary service and addon, all your images are automatically uploaded, normalized, optimized and backed-up in the cloud instead of being hosted on your servers. 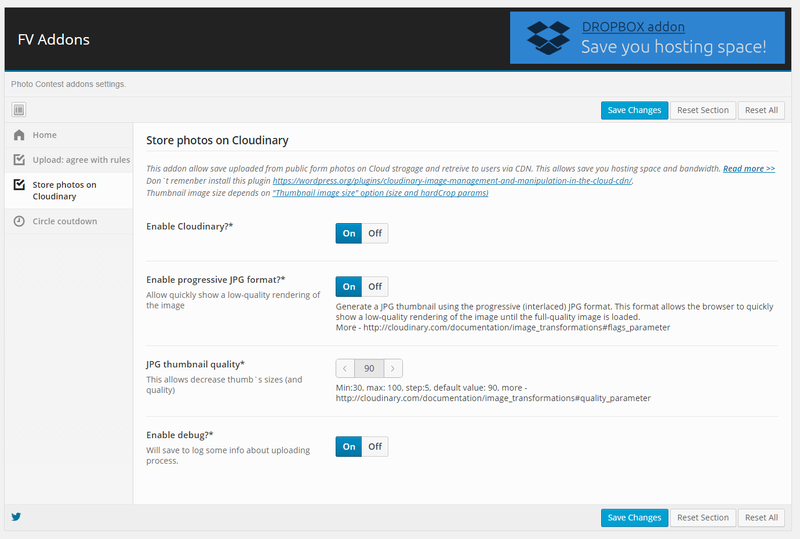 Cloudinary can manipulate and transform your images online, on-the-fly, directly from your WordPress console. Enhance your images using every possible filter and effect you can think of. All manipulations are done in the cloud using super-powerful hardware, and all resulting images are cached, optimized (smushed and more) and delivered via a lightning fast content delivery network (CDN). 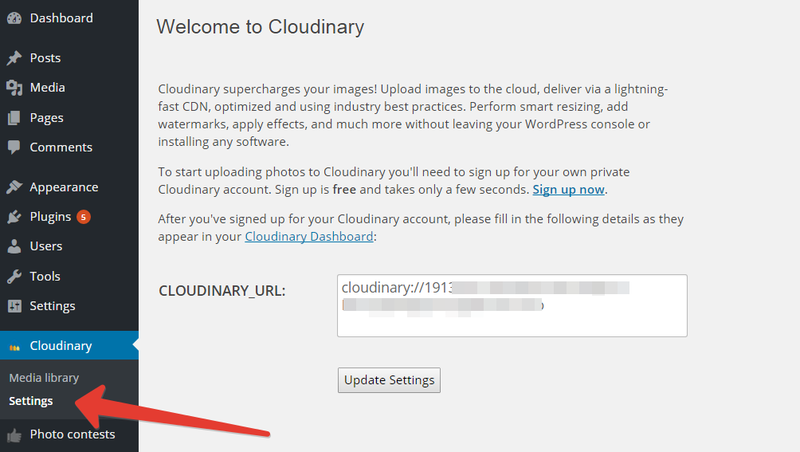 When user upload image it uploads into hosting temporaty folder and uploads into Cloudinary. After removes images from hosting.